Natural and honey processed coffees offer sweet profiles and fuller bodies, but don’t try to roast them like a wet processed lot. You’ll either burn them or lose those very qualities you’re trying to capture. 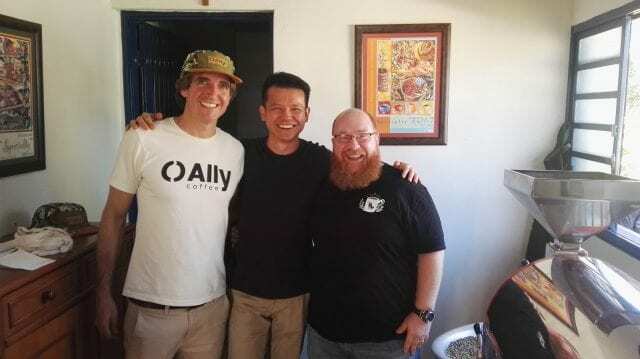 And being in Brazil, a country known for its natural and pulped natural coffees, I simply had to ask Mark his advice for roasting natural and honey coffees. Here’s what he had to tell me. 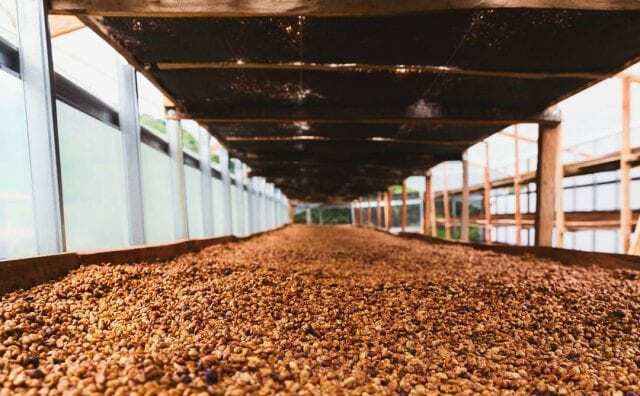 The basic difference between natural, honey, and washed coffees is how much of the cherry is left on the bean before drying. 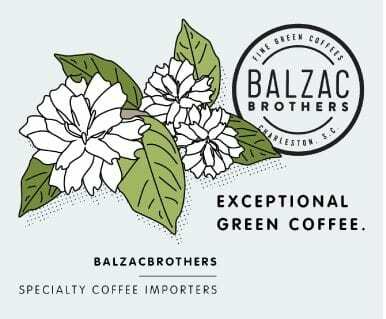 Natural coffees are dried with the entire cherry on, honeys and pulped naturals with part of it on, and washed coffees with none of it on. In turn, this leads to sweeter, heavier-bodied profiles for naturals and some honeys (especially those with a lot of the cherry attached during drying) and cleaner profiles for washed coffees. Carlos Juárez, a Master Roaster from Mexico, tells me that this is because there’s a slow migration of sugars from the cherry towards the bean during the drying stage. Mark tells me that, when roasting naturals and honeys, he takes the roast slower to preserve that characteristic sweetness. As drying ends and yellowing begins, he explains, the sugars really start to caramelise the acids and proteins. By extending this moment, and also first crack, you can enhance the aromas, sweetness, and body. “If caramelisation passes too quickly, a lot of that sweetness in the coffee is left out because you don’t the chance to caramelise those sugars,” he emphasises. 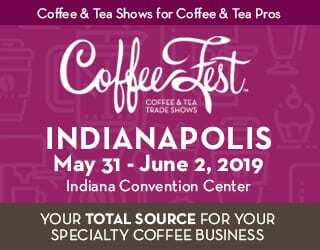 For washed coffees, however, Mark roasts faster. 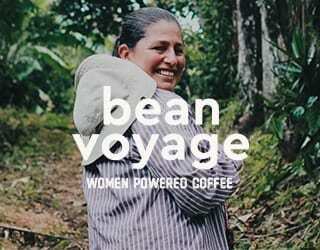 He gives me the example of a washed Ethiopian, saying that a shorter roast time would preserve its acidity. Rate of Rise (RoR), which measures how quickly the roast develops, is therefore key to natural and honey coffees. To keep your RoR low, you should begin with a lower charge temperature. 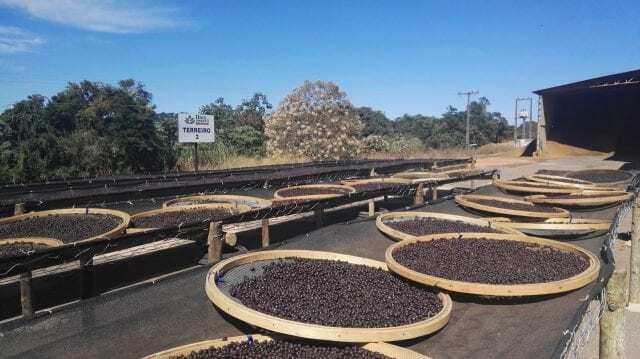 For example, for a low-elevation natural Brazilian coffee with a soft density, Mark will start off with charge temperature 30% lower than a high-altitude washed coffee. “The amount of energy you put into the roast profile at the beginning of your roast will dictate everything you do after,” he says. From there, Mark explains that there are two aspects to controlling RoR: heat and air. As the coffee starts to caramelise, he will further drop the heat from 70% to 40–50% to help prolong this period. Next, he will add air to create convection. “Convection also causes the roast to slow down, and causes the coffee to roast from the outside too,” he tells me. There are over 800 aromatic compounds in coffee, and too fast a caramelisation can obscure some of these. “Adding more air and lowering your heat helps you to have the whole spectrum,” Mark emphasises. But this is about more than just caramelisation. During first crack, your beans will go through an exothermic reaction and release heat (energy) in the form of steam and carbon dioxide. Adding air helps to move that away, preventing smoky and bitter flavours. Mark recommends finishing the roast by keeping everything steady after first crack. Mark reminds me that, even though processing is important, there’s much more to creating a roast profile. 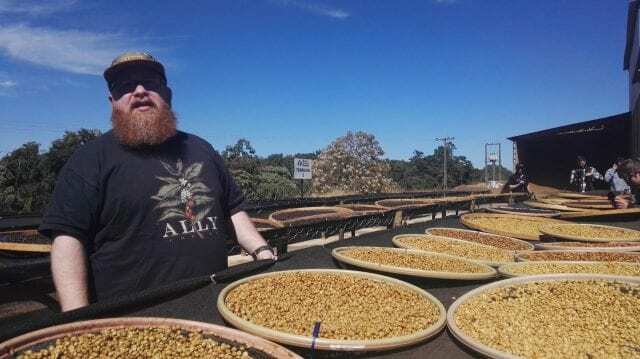 Take a Brazilian natural and an Ethiopian natural: despite the same processing method, they would probably need different roast styles. 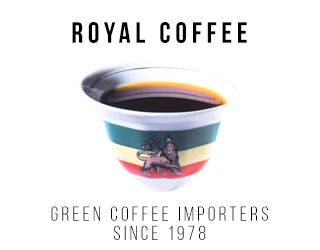 Since the natural Ethiopian would probably have been grown at a higher altitude, Mark would expect it to be denser and have more concentrated sugars. He could use a higher charge temperature and faster RoR. But the Brazilian, which is probably softer, would require a lower charge temp and slower RoR. 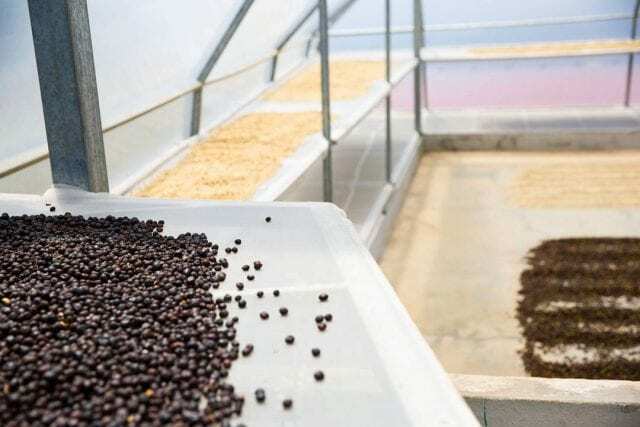 It’s important to take into account all the distinctive elements of your coffee – the density, processing method, size, variety, flavour profile – as well as your customers’ tastes and your roastery’s specifics. Processing is just one piece of the puzzle. 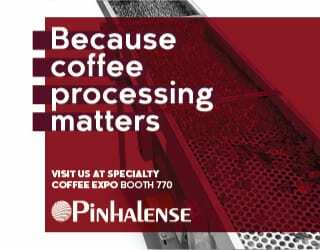 However, processing is an important piece of the puzzle – and understanding the impact of it can help you to get the most out of those deliciously sweet, big-bodied, and aromatic natural and honey coffees. For Mark, the biggest challenge these coffees present is making sure he goes slow enough, allowing the coffee to really develop in roasting. Honeys and naturals need special attention and a controlled RoR. So take your time; don’t rush it. There’s a lot to put into practice when roasting naturals and honeys, so keep experimenting, keep taking notes, keep comparing results – and always be open to trying something new. Please note: This article has been sponsored by Ally Coffee.